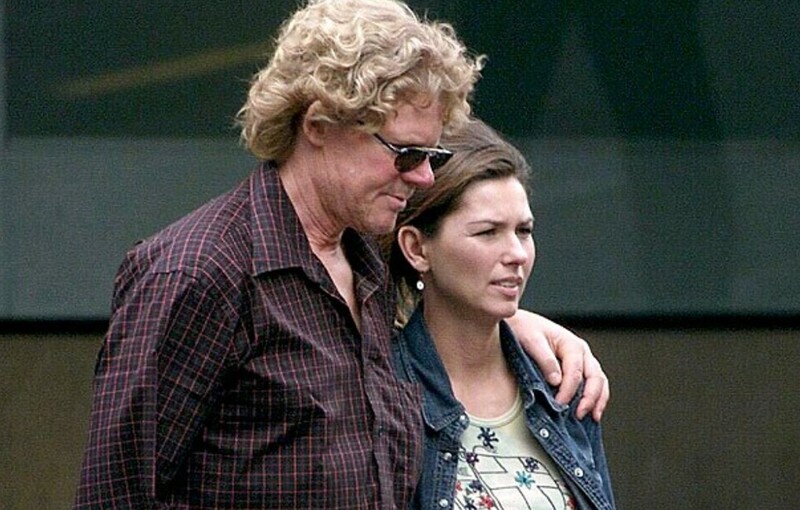 Country music star Shania Twain first crossed paths in person with producer Robert “Mutt” Lange at Nashville’s Fan Fair in June 1993. Lange had heard the budding superstar’s debut album, which prompted him track her down via telephone to offer to produce and write songs with her. 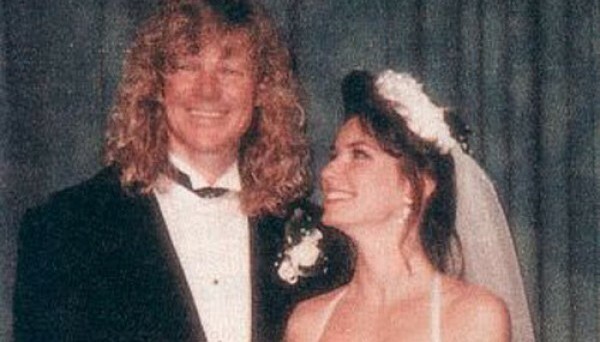 Not long after that fateful face-to-face meeting, the pair were wed on December 28, 1993. So who is Mutt Lange? He’s a producer and songwriter who was raised in South Africa. Besides Shania, he’s worked closely with artists such as AC/DC, Def Leppard, Maroon 5, Lady Gaga, and Muse among many others. Interestingly enough, Shania’s 1997 album Come On Over, which Mutt also produced, has earned a multitude of distinctions that will be hard to top. It’s overall the best-selling country music album, the best-selling album of the 1990s, the best-selling studio album by a female artist, and the 9th best-selling album of any genre in the United States. Through their wildly successful musical collaborations and their son Eja (pronounced Asia), who was born on August 12, 2001, Shania and Mutt will always be linked. On May 15, 2008, a spokesperson for Twain’s Mercury Nashville record label made the startling announcement that after 14 years of marriage Twain and Lange were separating. Lange allegedly had an affair with Twain’s best friend and the manager of the pair’s Swiss estate, Marie-Anne Thiébaud. The former power couple’s divorce was finalized two years later on June 9, 2010. Fortunately, Shania had someone special to help her through this dark time in her life, oddly enough it was Marie-Anne’s ex-husband Frédéric Thiébaud who stepped up to the plate. 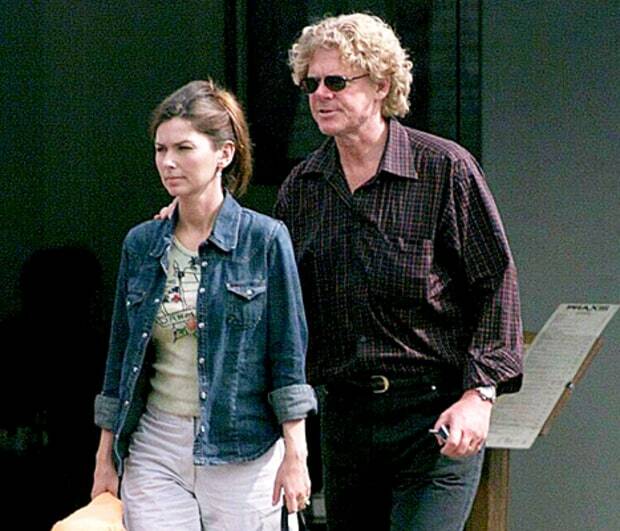 On December 20, 2010, Twain’s manager confirmed the news that Shania was engaged to Swiss-born Frédéric. The country music star wed the Nestlé executive on January 1, 2011 in Rincón, Puerto Rico. “Life just has to play out the way its meant to, and how can I complain about the way it ended up?” she sagely quipped. As for Mutt, he ended up marrying Marie-Anne. According to The Post, Twain co-parents with her ex-husband but has no interest in engaging with her former close friend. “I don’t invite that trigger into my life… She’s not my future. She’s my past,” Twain shared with the outlet. Though Mutt and Shania’s love story ended on a very sour note, both appear to have found happiness elsewhere. We wish them the best as they continue their top-notch careers and raising their teenage son as a unit. Share this with other loyal fans of the Canadian superstar!